All of the 2 & 3 bedroom apartments for rent in Nashville, Tennessee, are designed with you in mind. With helpful apartment features throughout and plenty of community amenities to complement your new home, Post Ridge Apartments makes living the good life easy. 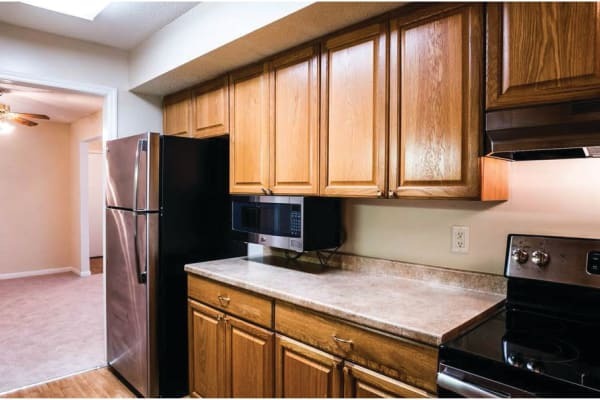 A washer & dryer and large closets are just a few of the extras you’ll enjoy at Post Ridge Apartments. 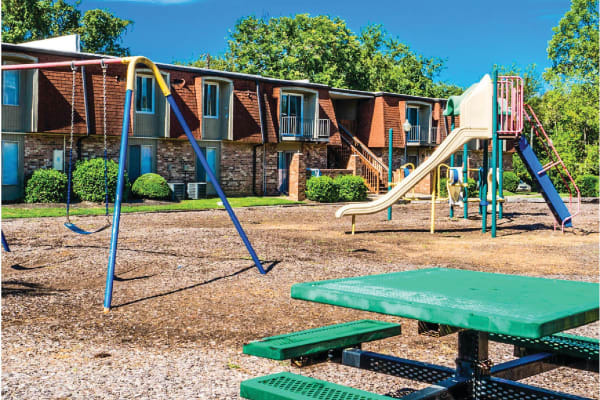 Additionally, our community amenities such as a clubhouse and swimming pool with sundeck are sure to keep a smile on your face. Contact us soon to learn more about apartments in Nashville. We can't wait to welcome you to our community!